The Mastercard Foundation advances microfinance and youth learning to promote financial inclusion and prosperity. 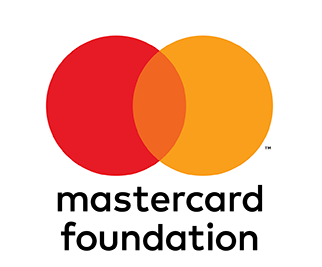 Through collaboration with committed partners in 45 developing countries, The Mastercard Foundation is helping people living in poverty to access opportunities to learn and prosper. 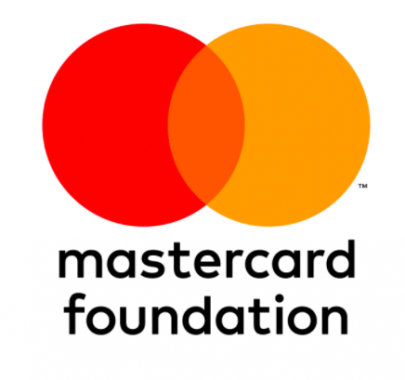 Learn more about the Mastercard Foundation. The Santander Universities program was launched in 1996. With this program, Santander Bank, N.A., through its Santander Universities Division, supports the higher education sector in areas such as teaching and research, international cooperation, knowledge and technology transfer, entrepreneurial initiatives, student mobility, and innovation. Learn more about the Santander Group. The primary mission of the MacJannet Foundation is to help Tufts University use the Tufts European Center in Talloires, France as an inspiration for unleashing individual potential and promoting international understanding, thereby continuing the life work of Donald and Charlotte MacJannet. Learn more about the MacJannet Foundation.